Do you feel like you are constantly nagging your child to pay attention? Or do you find yourself saying "Focus!" every afternoon over homework? 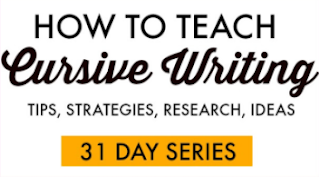 Are the students in your classroom distracted, lacking concentration, or tuned out? 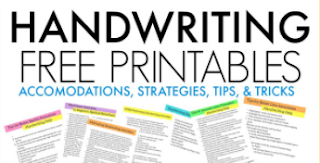 Attention activities may be just the thing to help with kids who have a lot on their mind in the classroom or at home. Distractions can come in many forms. The child who is overly sensitive to sensory input may over respond to the slightest sounds, textures, sights, scents, tastes, or motions. Children who are excessively distracted by their sensory needs will struggle to attend to simple commands. 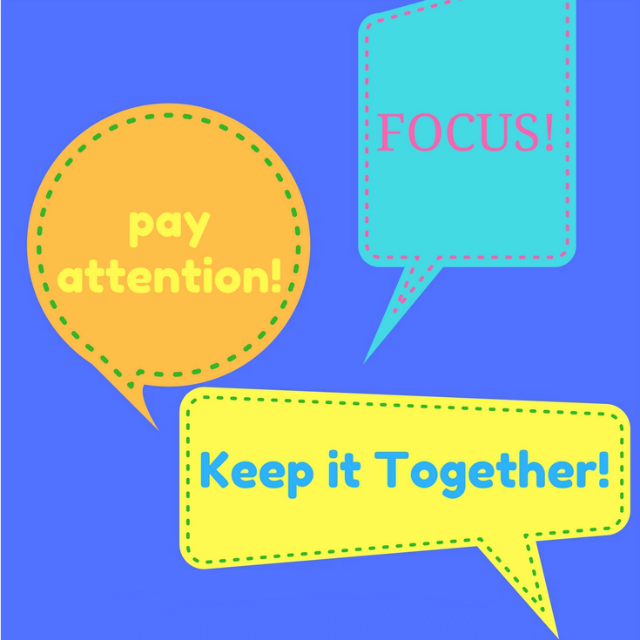 Other children are able to "keep it together" in a classroom or home setting yet their concentration is challenged. Inattention can present as indifference, disregard, forgetfulness, carelessness, disinterest, neglect, or thoughtlessness. Kids might make mistakes or seem like they simply can't pay attention. When a child is struggling to complete tasks, there can be many reasons or many signs of attention issues. 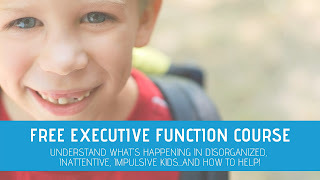 This resource is part of our new Executive Functioning Skills series. 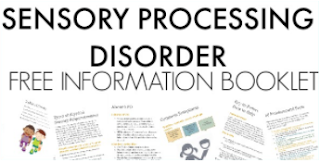 You will find information, executive functioning skill areas, strategies, and tools added to the drop down menu above. 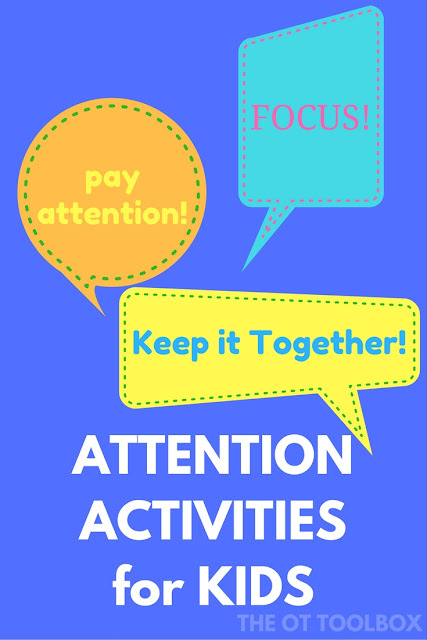 Use the activities and strategies below to build attention skills or accommodate for struggles with attention so that children can become safe and active learners in all environments. Stop back to this page often because there will be many more attention activities added soon! 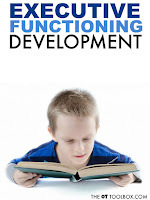 What is Executive Functioning in Child Development?